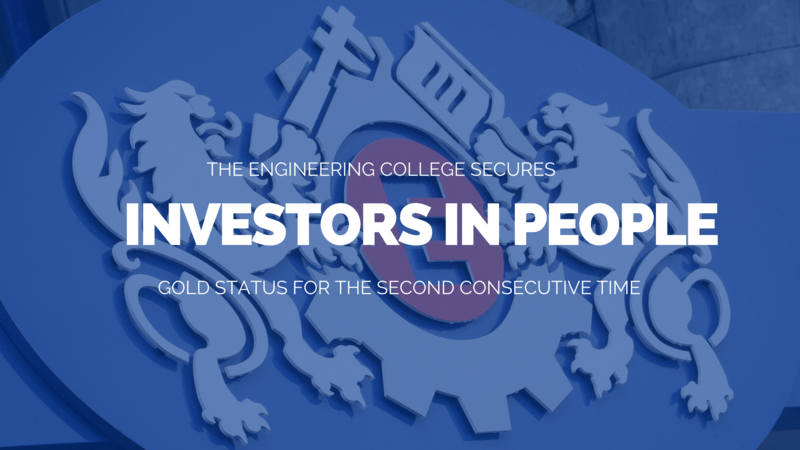 The Engineering College is extremely proud and delighted to announce the achievement of the highly coveted Investors in People GOLD Award, against the new and highly rigorous 6th Edition of the Investors in People Standard. Investors in People (IiP) sets the benchmark for people management, positive business culture and leadership. Underpinning the Investors in People Standard is the 6th Edition Framework which focuses on the latest research, workplace trends and 25 years of leading practice. The College was first awarded IiP Gold status in 2015; joining the top 7% of businesses in the UK to be awarded Gold and much to the surprise and delight of the team. The recent accreditation of IiP Gold is set against the backdrop of a rebrand and places the Wirral based Group Training Association (GTA) amongst the top 2% of UK businesses currently holding this prestigious award under the new 6th Edition of the IiP Standard. Against the IiP standard, The Engineering College were credited for the positive environment and culture that gives its employees a sense of pride in their work and their role. The college were also praised for the performance of employees against a challenging backdrop of national apprenticeship changes and a dynamic and developing industry; maintaining high levels of customer service and retention and achieving high Advanced Apprenticeship success rates. Terry continued, “I have the privilege of leading the 35 staff here and knowing my colleagues as well as I do, and how tirelessly they work for each other, for our clients, and their employers, I believe the IiP GOLD fairly represents the good they do and the culture we have built here”.